I joined Alcami in 2008. 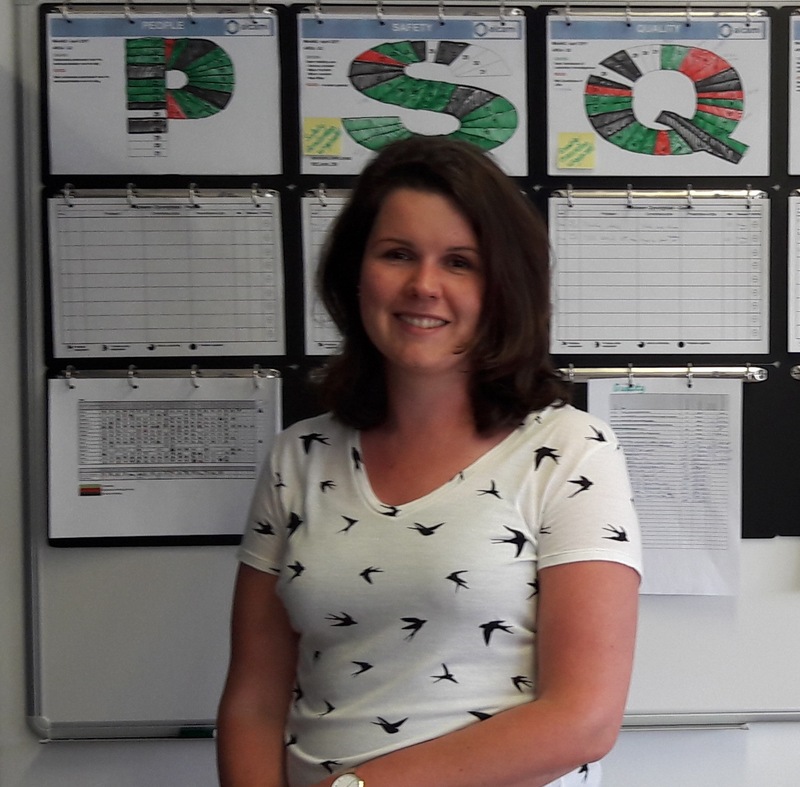 I am the team lead for the quality control group at Alcami's Weert, Netherlands facility. Key tasks of the team are raw material testing, stability monitoring program and validation studies. Part of my work includes support in high end analytical techniques such as Inductively Coupled Plasma Mass Spectrometry (ICP-MS) and QTOF. ICP-MS is a technique used for the determination of elemental impurities conformance to guideline ICH Q3D. HPLC-QTOF is a quadrupole time-of-flight mass spectrometry used for accurate mass determination of compounds. The accurate mass is, in combination with NMR, used for elucidation of structure of impurities. The thing I like the most about my job is working with my team and colleagues to meet customer expectations and overcome challenges. We are setting a high standard for our analytical results. Making connections with people and solving analytical puzzles makes my day. The implementation of the Drug Supply Chain Security Act (DSCSA) requirements poses many challenges. There can be an impact on productivity if your Serialization and Track/Trace systems are not prepared. Poor implementation plans can cause operational bottlenecks for several years as additional requirements are steadily implemented from now to 2024. As each system goes online, it will be necessary to “work out the bugs” and provide additional training for production and warehouse personnel. 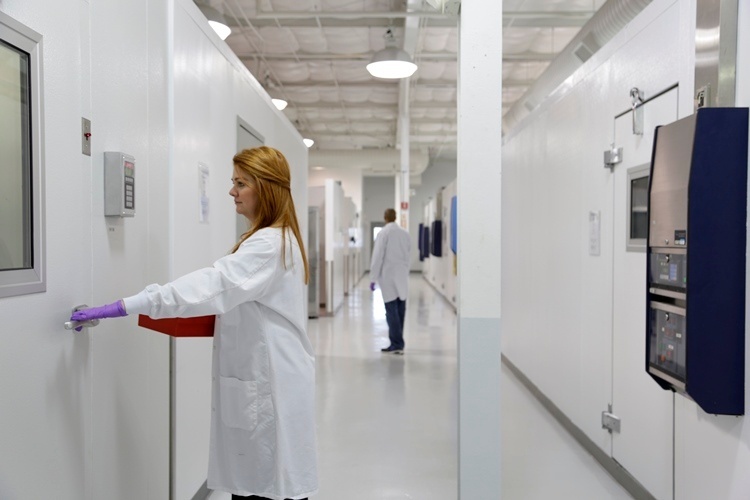 Many small or virtual companies lack the square footage necessary to accommodate full-scale laboratories. 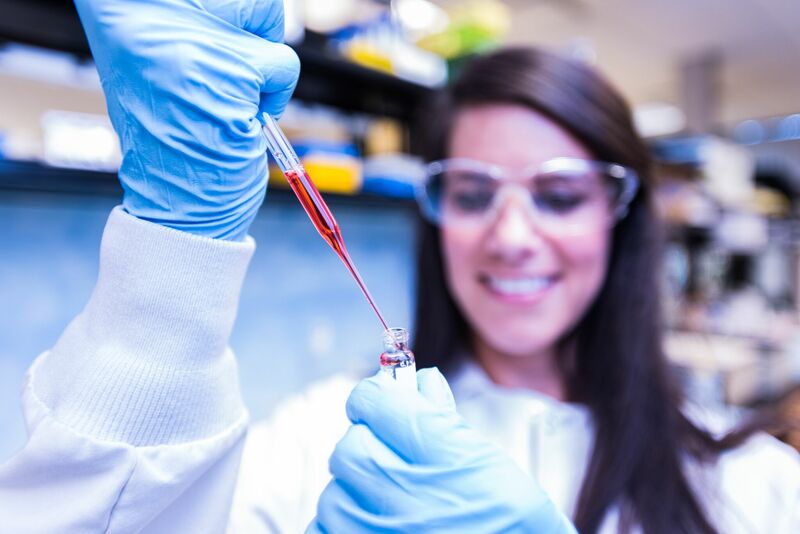 To help alleviate this stressor, Alcami can dedicate its laboratory space and scientists to help ensure your project is a success and is completed on schedule. If you're challenged with limited laboratory space, let our scientists be your scientists with the help of an Extended Workbench program. 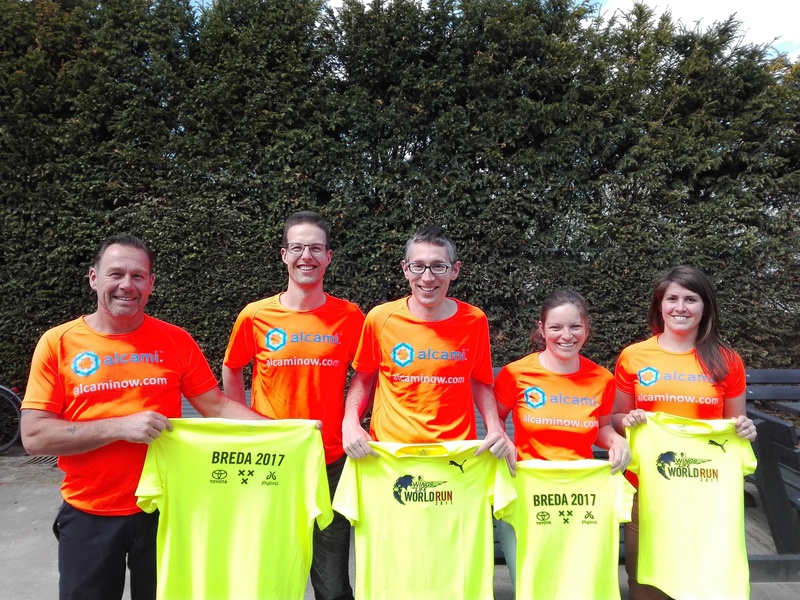 A group of runners from the Alcami Weert site took part in the Wings for Life World Run on May 7, 2017 in the city of Breda (The Netherlands). The runners covered a combined total of 119.76 kilometers, averaging almost 20km per runner. Along with taking part in the run, Alcami has made a donation to the Wings for Life Foundation for spinal cord research. Serialization affects all stages of the supply chain and with many companies, small and large, unprepared for the scope of regulations and data support required it leads to the question: what happens if you miss the serialization deadline? This blog is intended to shed light on what to be ready for and what consequences will take place if you do not make the November 27, 2017 deadline. 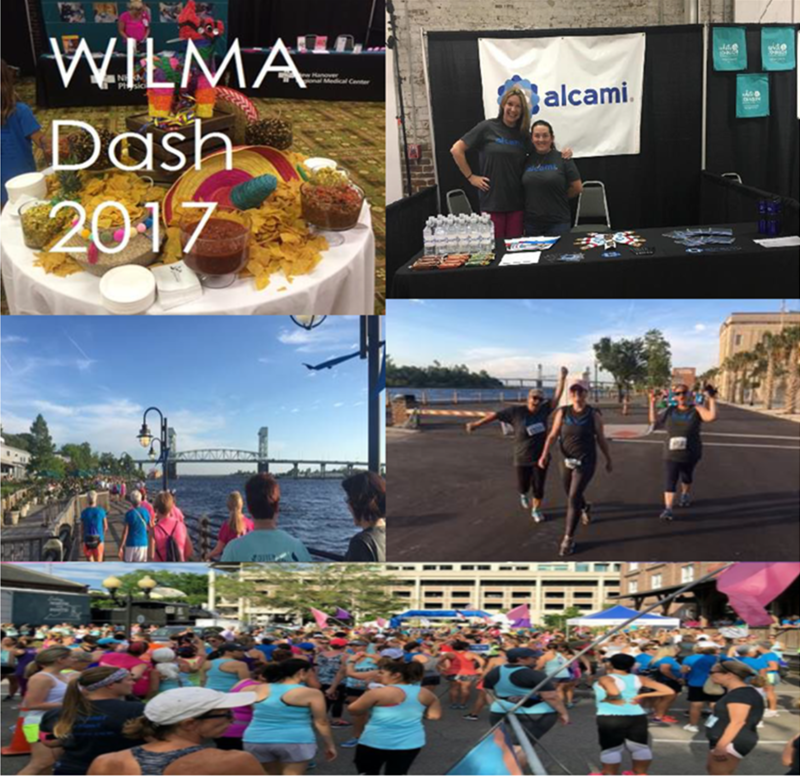 Alcami once again took part in the WILMA Dash and Health Fest on May 18, 2017 in Wilmington, NC. The event is the area’s largest all-female 5K race, featuring catered food, drinks, music, health screenings, fitness assessments, race awards, and much more. Alcami is proud to have been a sponsor of this fantastic event. Special thanks to our ambassadors who helped further Alcami awareness in the Cape Fear region, and to our group of 5K run participants! Join Alcami for an on-demand webinar, discussing the challenges and complexities of serialization implementation. 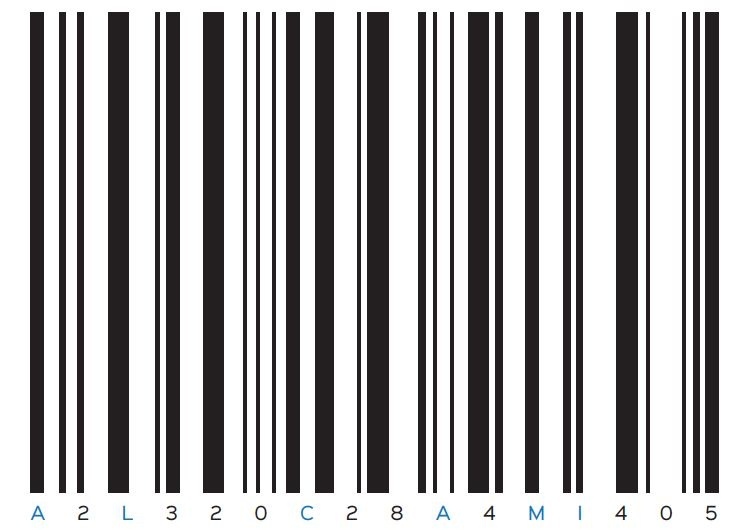 As the pharmaceutical industry races to meet the Drug Supply Chain Security Act (DSCSA) November 27, 2017 deadline, the challenges and complexities of serialization implementation must be understood. Since January 2016, Alcami has been planning the relocation of its St. Louis site. The new facility, located at 4260 Forest Park Ave., Suite 201, St. Louis, MO 63108, will be part of the state-of-the-art Cortex Innovation Center. The countdown begins as we get closer to receiving the keys to our new facility. In order to keep you updated on the development of our St. Louis relocation, we have created a quarterly newsletter that includes an overview of the relocation, information on site audits, a milestone schedule, and more. View the third edition of the St. Louis Relocation newsletter here. Extractables and Leachables – Why? 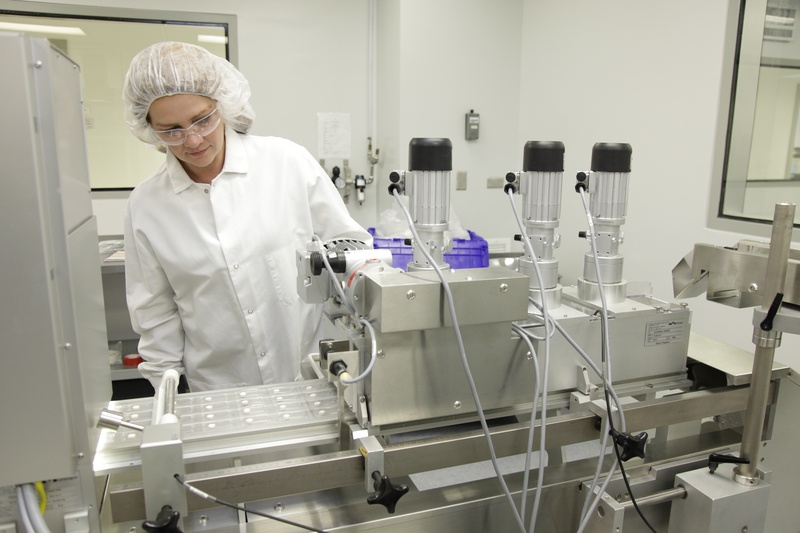 Regulatory agencies have become increasingly rigorous with regards to the detection, identification and quantification of extractable and leachable compounds in pharmaceuticals, drug delivery systems and biomedical devices. This increased scrutiny is the result of several well-documented incidents of contaminants leaching from containers and packaging, resulting in a potential or real risk to humans. New requirements under the Drug Supply Chain Security Act (DSCSA) have been set for manufacturers, repackagers, wholesale, distributors, dispensers and third-party logistics providers. Some of these requirements began in 2014 with additional requirements continuing to be phased in until 2023. The November deadline is part of the multi-year initiative to secure the supply chain for pharmaceuticals in the U.S. The goal of the DSCSA is to enable tracking of drug product down to the individual unit of sale and to improve detection and removal of counterfeit products in the drug supply chain along with facilitating more efficient drug recalls. 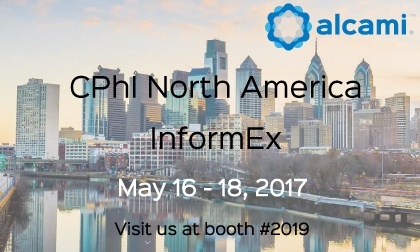 Alcami will be attending and exhibiting at CPhI North America and InformEx on May 16 - 18, 2017 in Philadelphia, PA. Visit us at Booth #2019 to connect with our team! Alcami will be participating in the upcoming “STEAM Train Express” event in Wilmington, NC. The event was developed through a partnership between the WILMA’s Women to Watch Leadership Institute and the Girls Leadership Academy of Wilmington (GLOW). 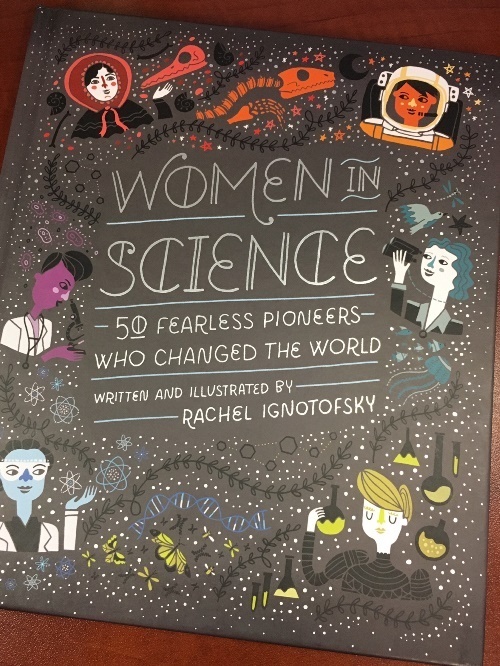 GLOW is a single gender 6-12 charter school that focuses on college and career readiness, and emphasizes the importance of science, math and engineering. In this third and final section of our photostability series, the protocol design, execution and reporting of the confirmatory photostability for API and pharmaceutical products will be discussed. ICH guidance Q1B presents a straight-forward flowchart that initiates with the direct exposure of the dosage form. To initiate a study, a protocol should be written based on the steps outlined in the flowchart. However, not every step in the flowchart is needed. At this point in product development, it is very likely that the photo-sensitivity of the API is known. If the API is photo-labile, a prudent step would be to write the protocol to direct exposure of product and exposure of the product in its immediate packaging would occur simultaneously. Not only would this save time, but would demonstrate the effect of the immediate pack has in protecting the product from photo-degradation. On the other hand, if the API is photo-inert, the direct exposure of the product may be the only exposure required. As stated in guidance, each exposed foil-wrapped dark control sample should be exposed and tested.